How many times have you heard the word VRE wondering what this acronym is all about? You’ve heard it in your research institute; you’ve read it in the European Commission work programme; one of your colleagues working in the economics department mentioned it, as well as a friend of yours who is specialised in marine biology. Were they all talking about the same thing? The answer is yes. VRE stands for Virtual Research Environment. A Virtual Research Environment is a system that provides researchers and research teams, educators, SMEs, and any other type of user - from different disciplines, institutions, or even countries - with a web-based set of facilities including services, data, and computational facilities. These systems can provide seamless access to the evolving wealth of resources (datasets, services, computing) - usually spread across many providers including e-Infrastructures - needed for a research activity. In terms of content, they potentially support the entire research process, covering open science practices such as sharing, publishing, and reproducing comprehensive research activities; giving access to research products while scientists are working with them; automatically generating provenance; capturing accounting; managing quota; supporting new forms of transparent peer-reviews and collaborations by social networking. These services and tools can also support the development of new research methods and topics. Is any ad-hoc portal that runs a calculation on a set of data a VRE? Of course not. The facilities provided by a VRE are tailored to serve the needs of a specific Community of Practice. The term Community of Practice refers to a set of individuals (they do not necessarily need to be formal structures such as departments or project teams) who decide to “virtually” connect to solve a specific problem. That’s why you’ve heard the word VRE in different contexts! It promotes fine-grained controlled sharing of both intermediate and final research results by guaranteeing ownership, provenance, and attribution. The next question you may ask yourself is: Why are VREs so popular, and why are European public funds available for their development? The answer can be found in how science has evolved in recent years. Science is increasingly global, multi-disciplinary, and networked. This trend calls for innovative, dynamic, and ubiquitous research-supporting environments where scattered scientists can seamlessly access data, software, and processing resources managed by diverse systems in separate administration domains through their web browser. Virtual research environments are “the enablers” for these international multi-disciplinary research working environments and “the accelerators” of innovation in research, thanks to their integrated approach. A concrete example of a VRE? 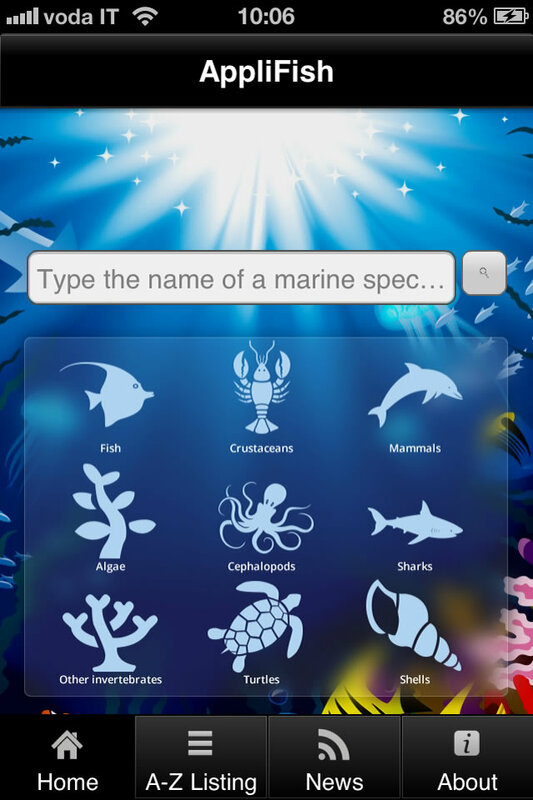 A few years ago, the iMarine project (www.i-marine.eu) developed a set of VREs such as “BiodiversityLab” (https://i-marine.d4science.org/group/biodiversitylab/home). BiodiversityLab provides biodiversity scientists, students, and all users interested in inspecting species distribution maps, estimating habitat distributions, modelling species distribution response to climate change, and modelling life-history traits, with a tool that allows the execution of experiments in a seamless way across heterogeneous data providers as well as the supplying of facilities for processing and visualising them. BiodiversityLab today counts over 200 users working or studying in the domains of biodiversity and biology conservation, including renowned institutes such as the Fishbase Information & Research Group Inc., Geomar, the Institut de Recherche pour le Développement (IRD), the Food and Agriculture Organisation of the United Nations (FAO), the University of Pisa, the Pierre and Marie Curie University, the Museum of Natural History of Paris, and many others. In the wake of these successful results arises BlueBRIDGE. BlueBRIDGE is implementing and operating a set of VREs facilitating communities of scientists from fisheries, biology, economics, statistics, environment, mathematics, social sciences, natural sciences, computer science, and many other domains to work together on their knowledge production chain - from the initial phases, data collection, and aggregation - to collaborate for the production of indicators. BlueBRIDGE specifically serves data practitioners of the Blue Growth sector, supporting the collaborative production of scientific knowledge required for assessing the status of fish stocks, for monitoring fisheries and habitat degradation, and for analysing socio-economic performance in aquaculture, but also to support research institutes from every domain to set up training environments in a cost efficient way. Think about the benefits of having a VRE that easily sets up a training environment where students can run experiments and calculations in parallel on a huge amount of datasets, saving their results. Other students can benefit from their research and build upon it! This is not a dream; Through the BlueBRIDGE VREs and its underlying powerful infrastructure (www.d4science.org), this can happen in a matter of hours. The only way to understand all the benefits of using VREs is to try it yourself today! Register now at https://i-marine.d4science.org/. We can create ad-hoc VREs to address your specific issues! Please contact us at info@bluebridge-vres.eu.